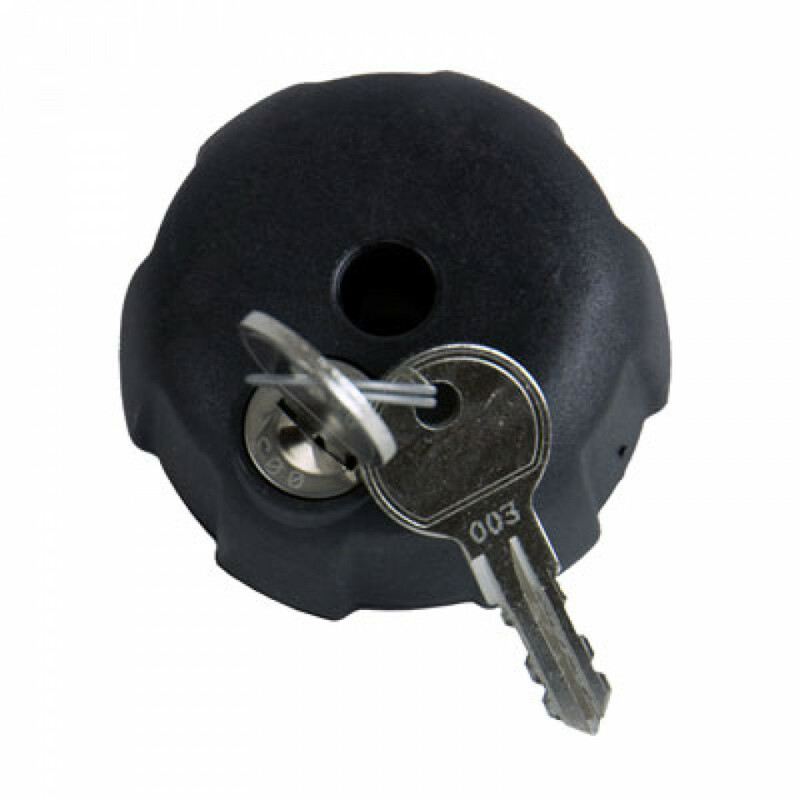 This set of 3 Lockable hand wheels will add extra security to your bike carrier, allowing you to lock the clamp attaching to your cycle. The wheel handles are compatible with the Witter ZX203 & ZX303. Simply replace the wheel handles that come with the carrier originally and be sure your bikes are locked to your bike carrier.